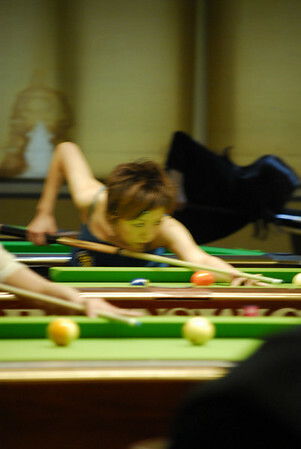 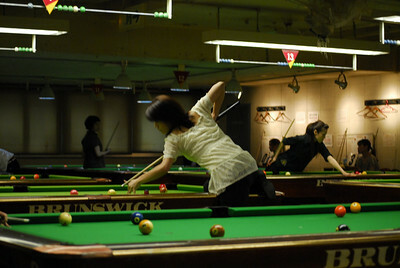 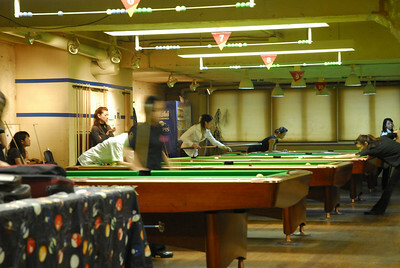 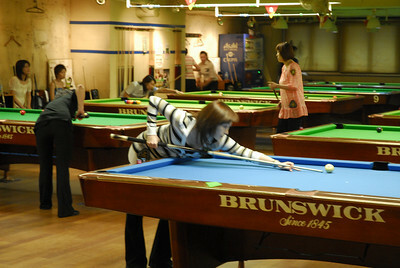 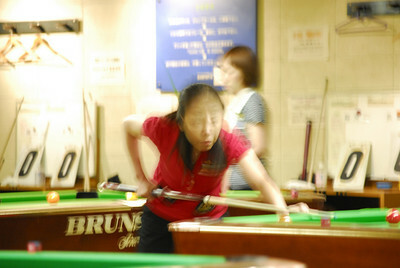 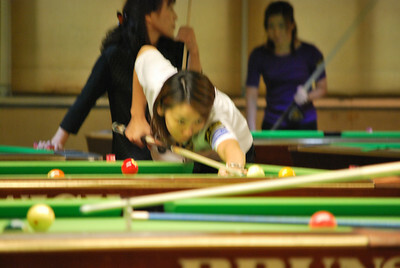 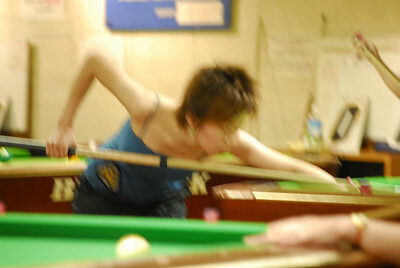 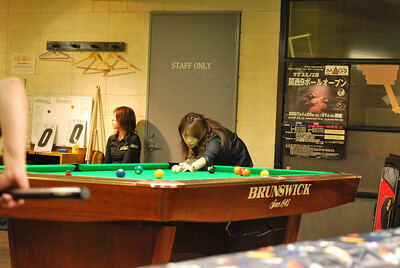 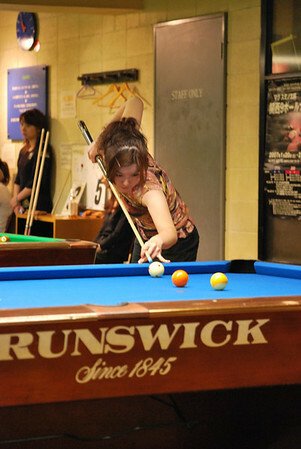 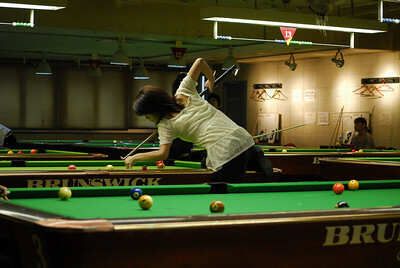 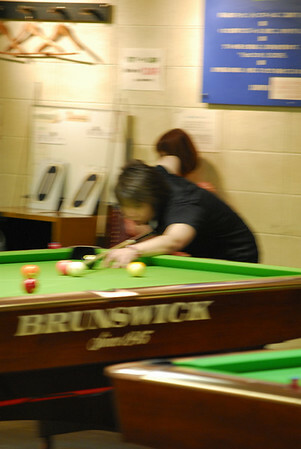 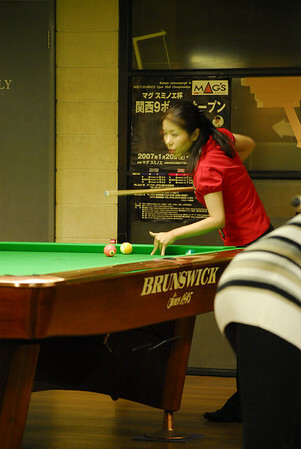 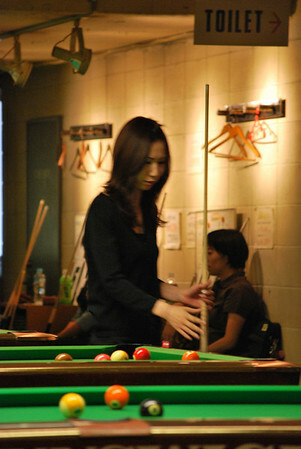 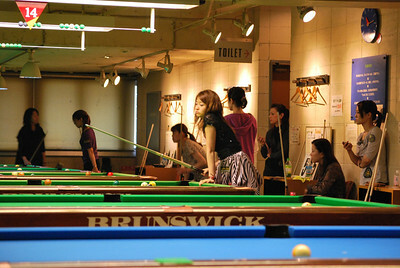 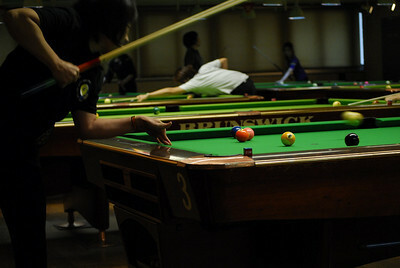 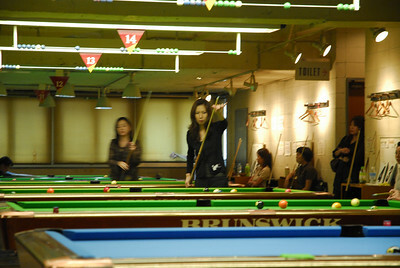 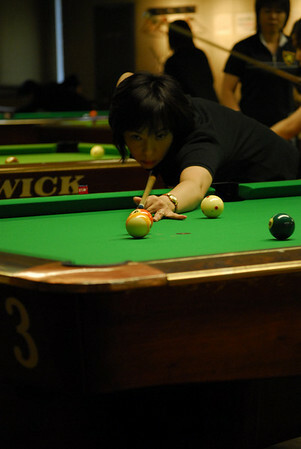 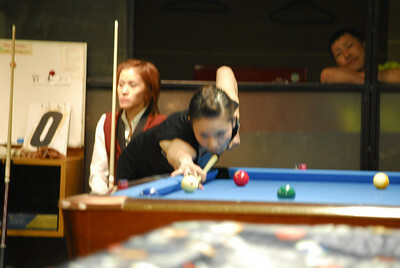 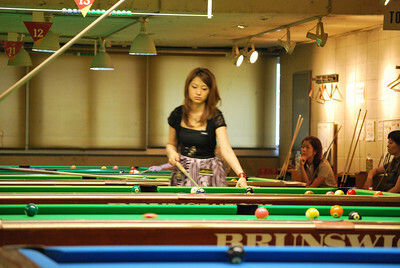 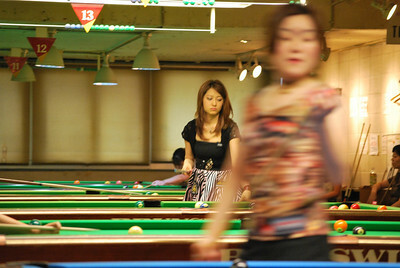 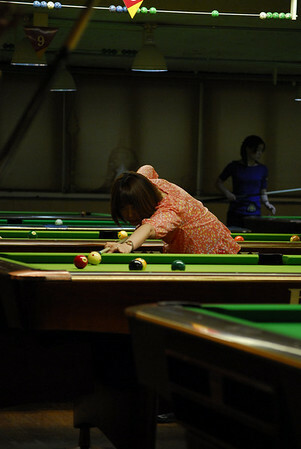 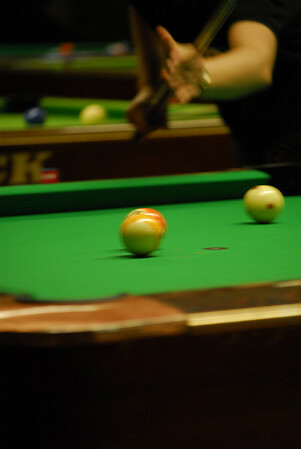 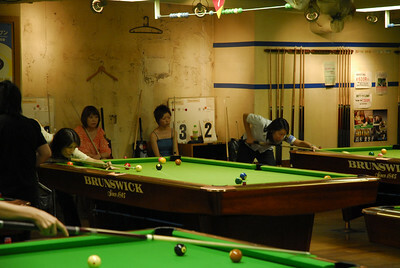 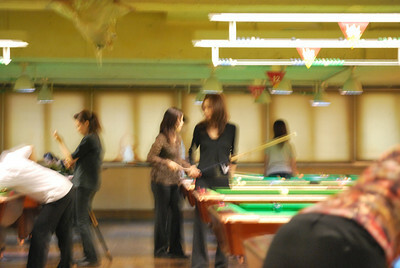 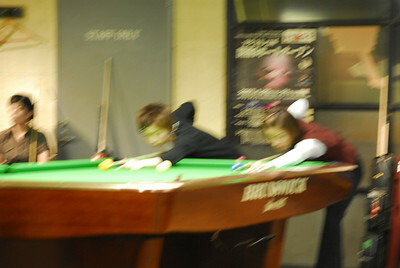 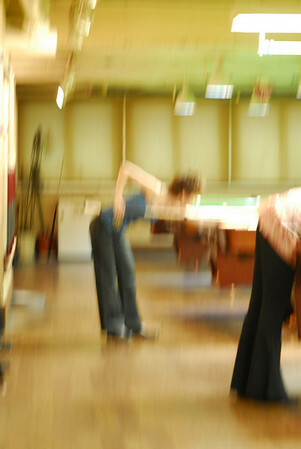 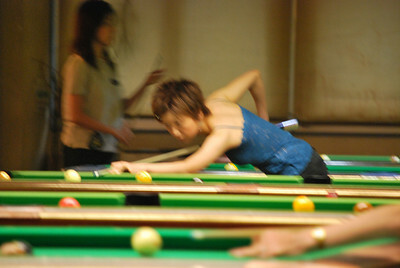 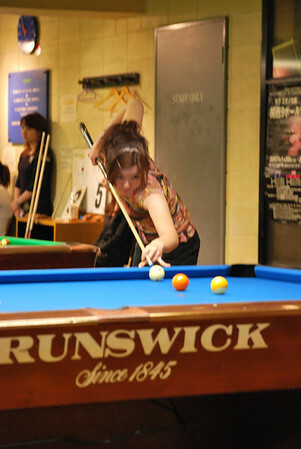 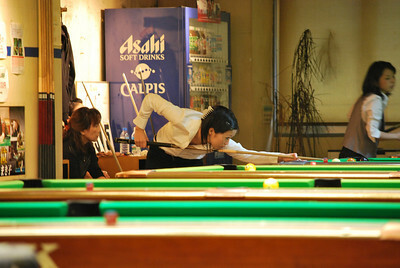 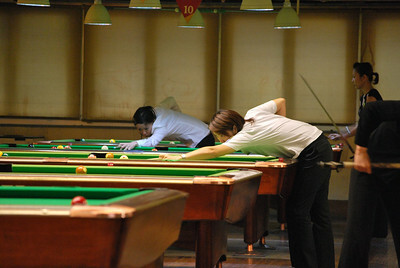 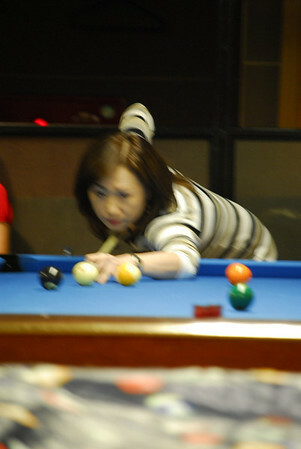 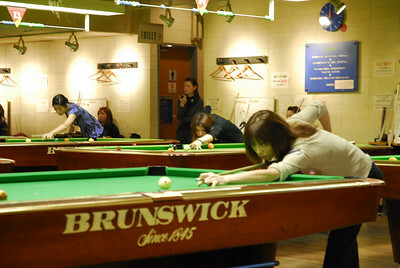 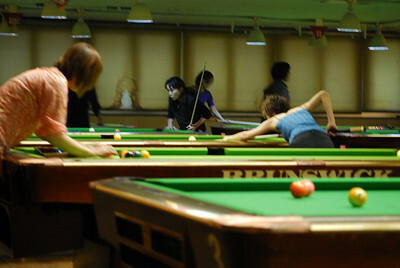 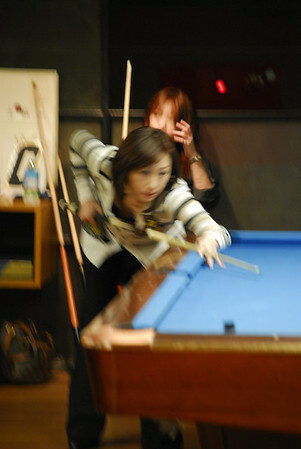 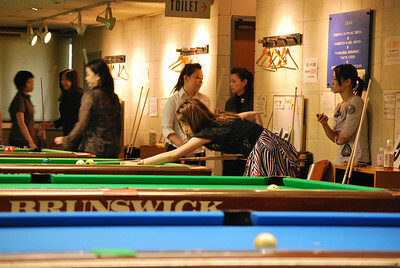 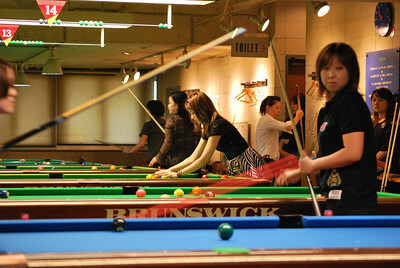 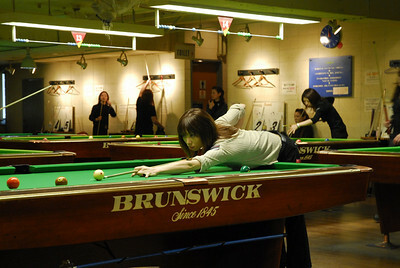 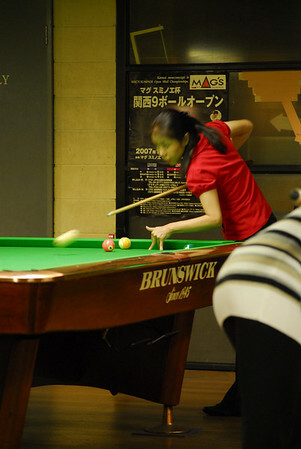 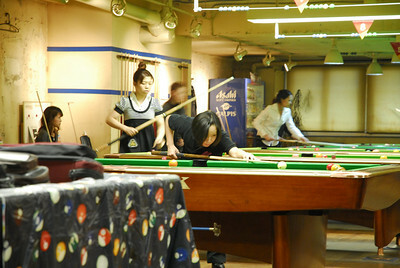 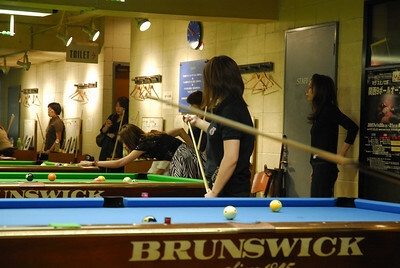 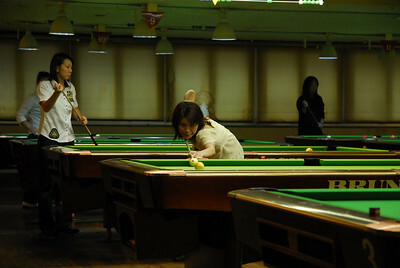 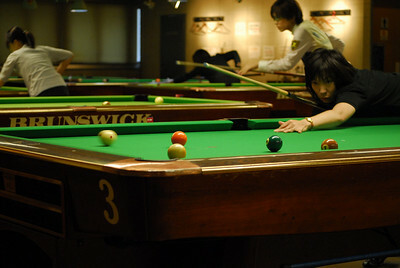 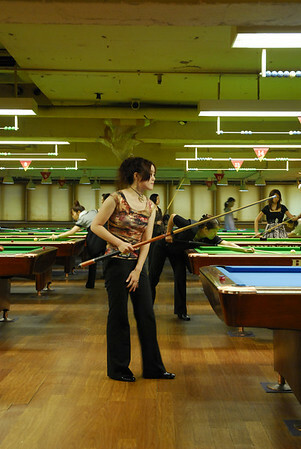 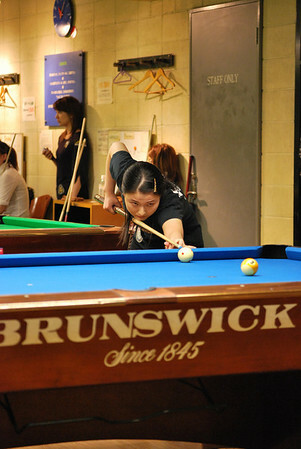 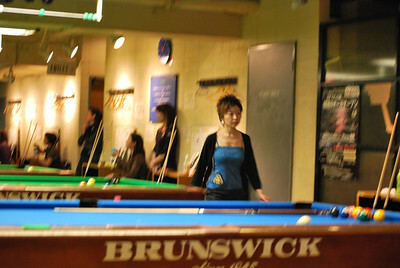 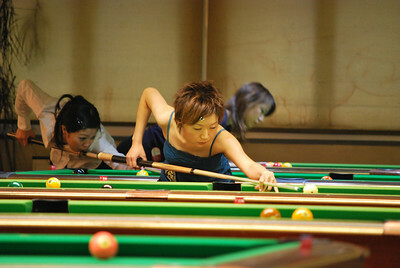 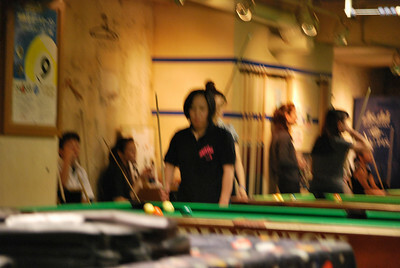 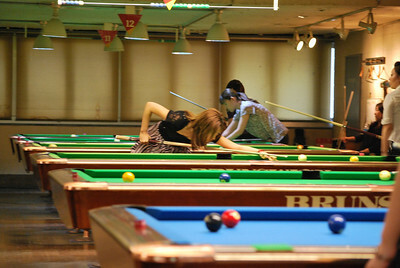 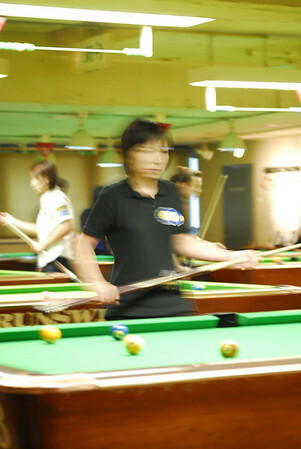 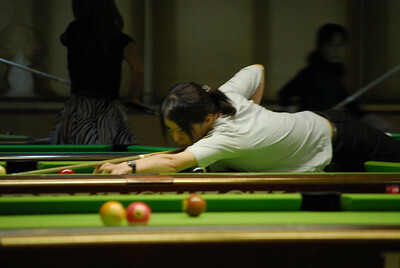 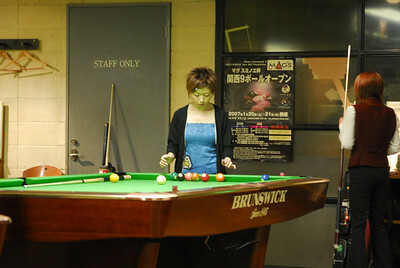 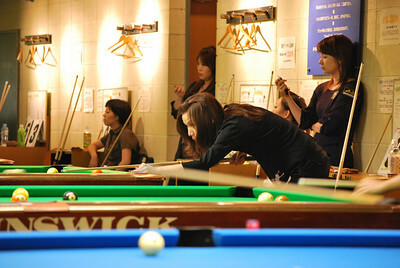 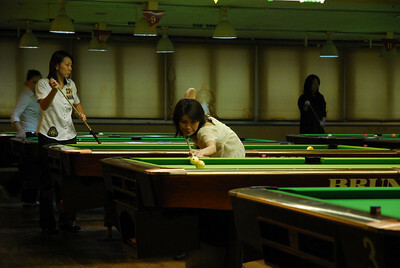 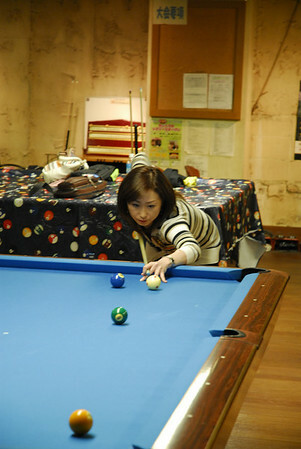 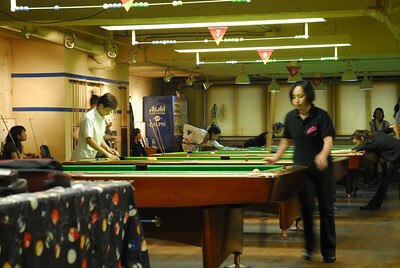 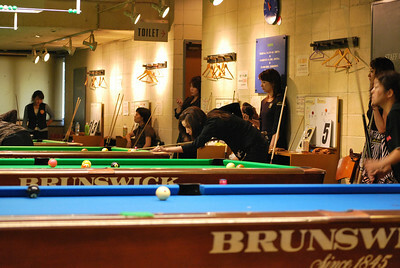 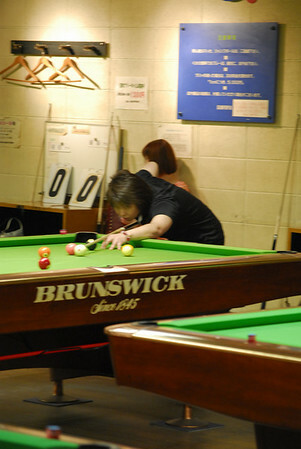 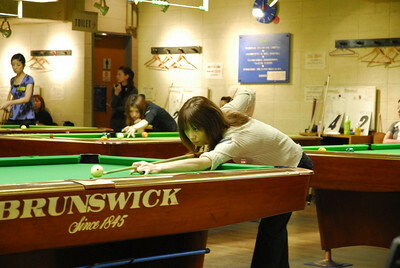 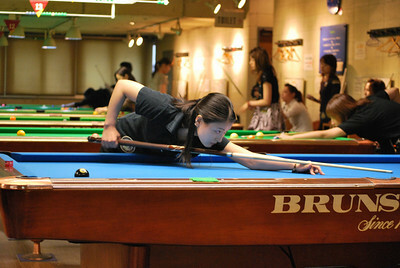 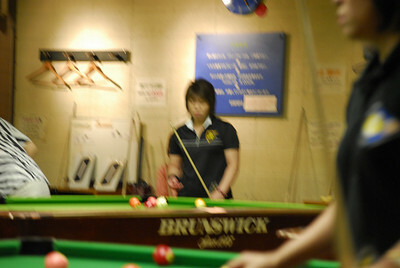 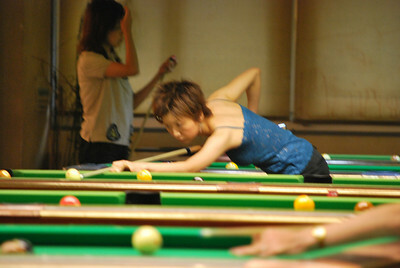 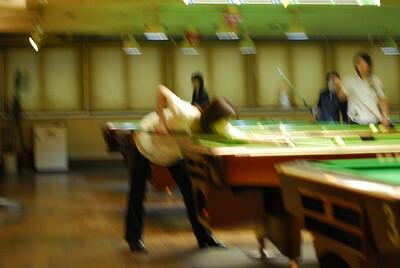 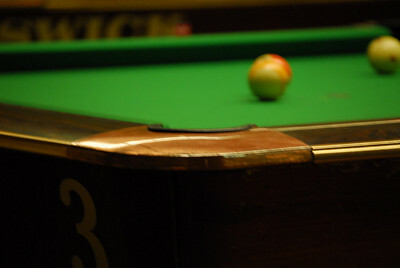 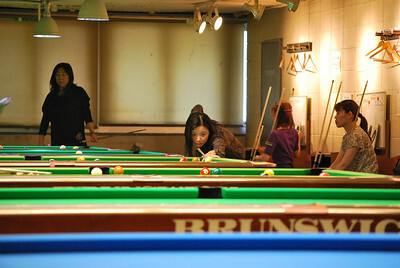 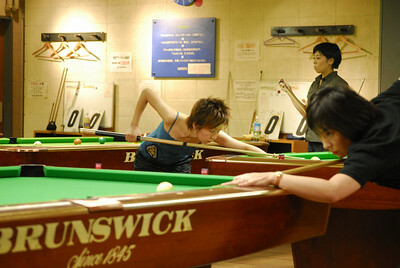 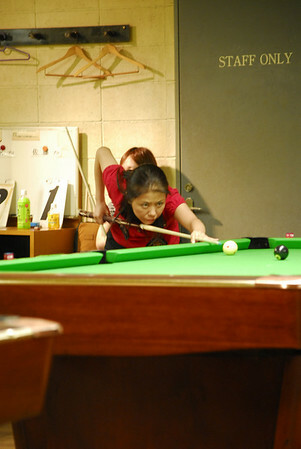 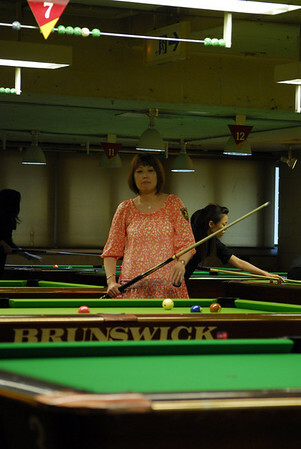 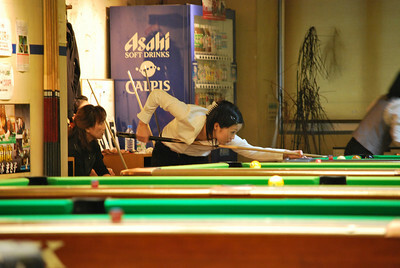 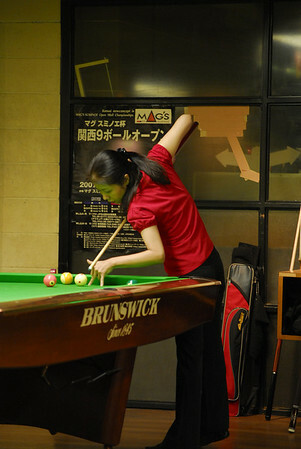 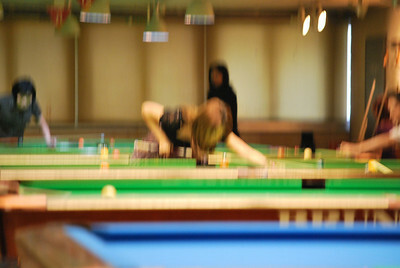 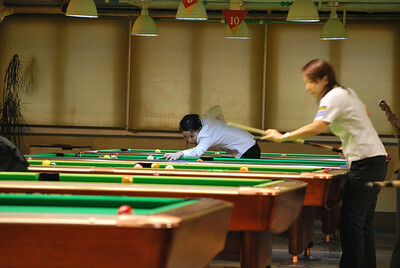 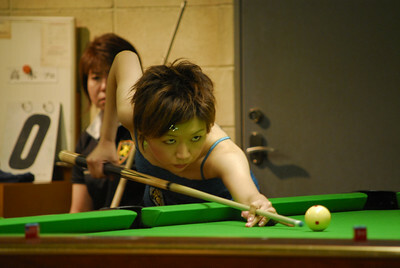 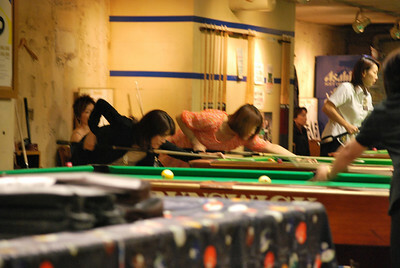 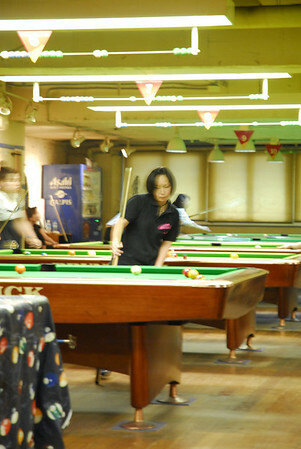 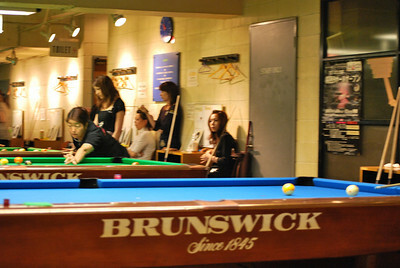 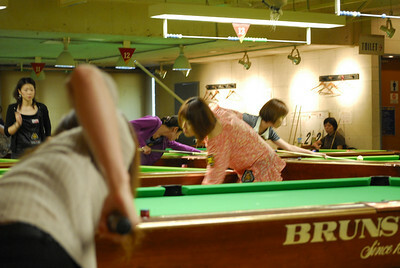 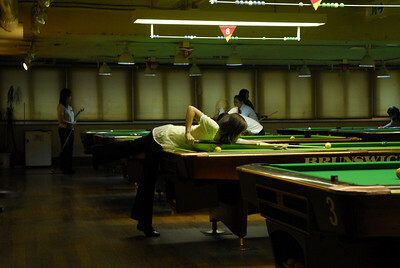 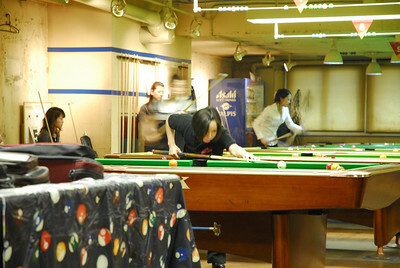 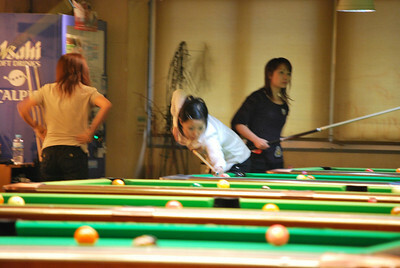 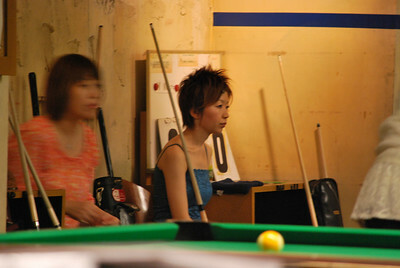 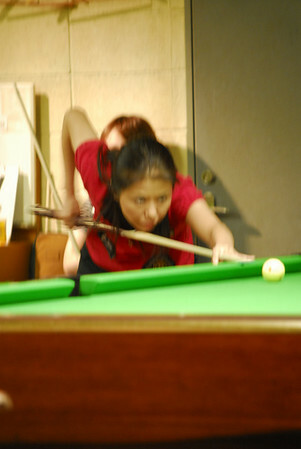 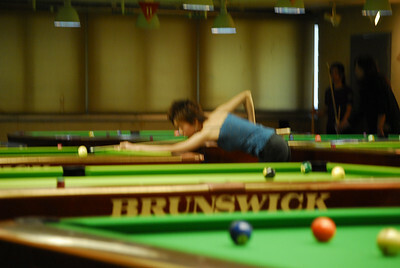 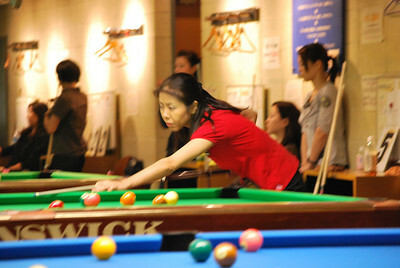 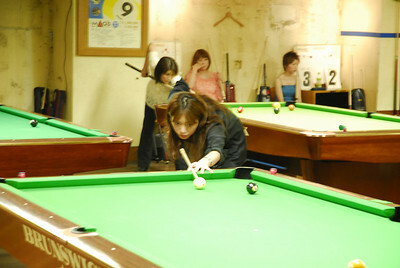 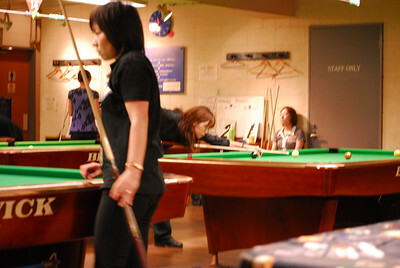 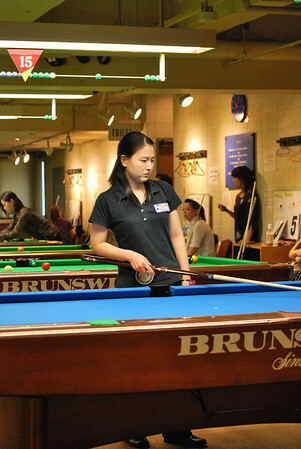 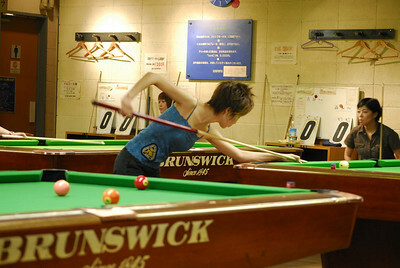 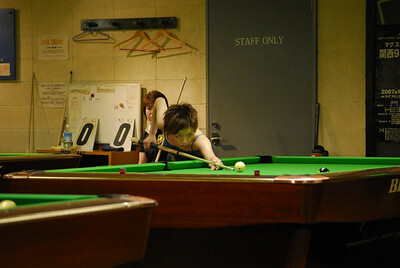 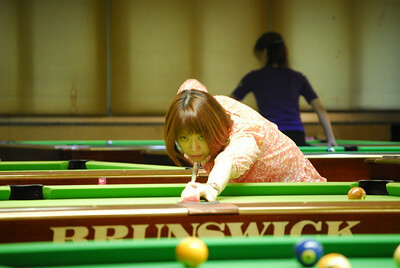 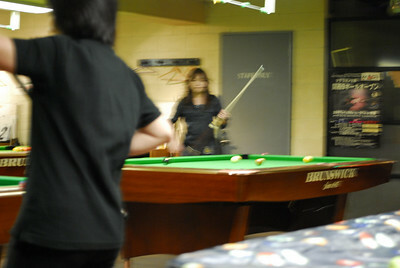 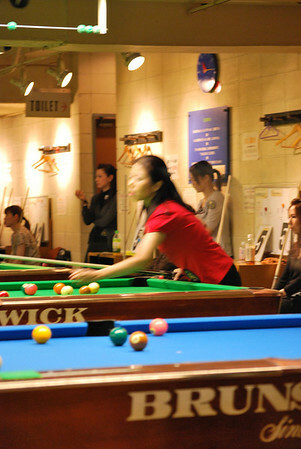 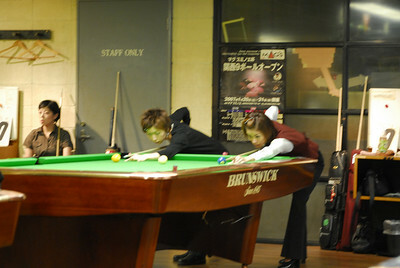 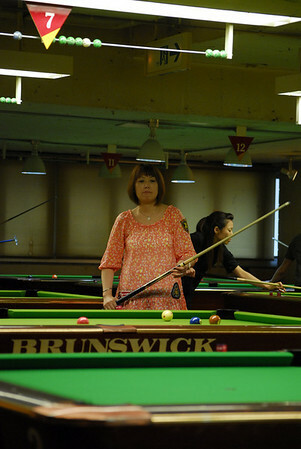 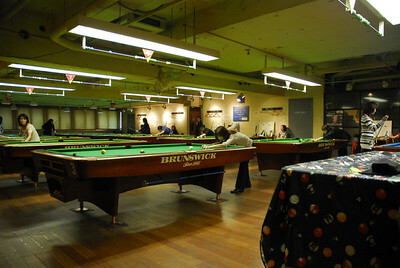 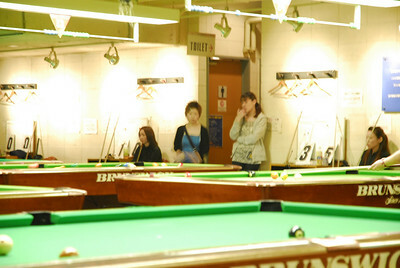 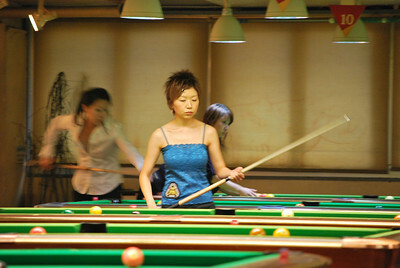 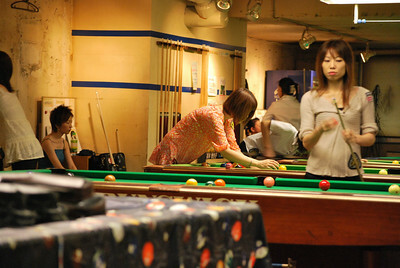 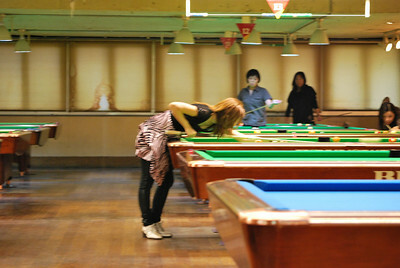 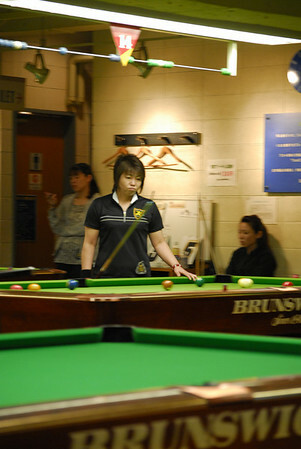 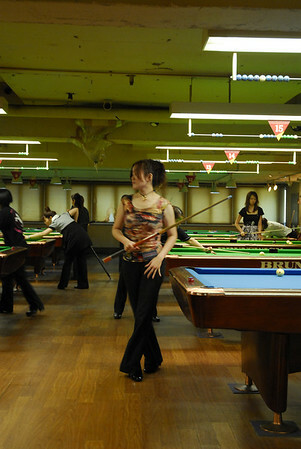 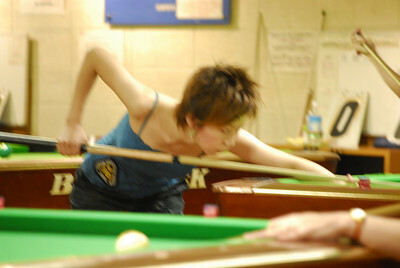 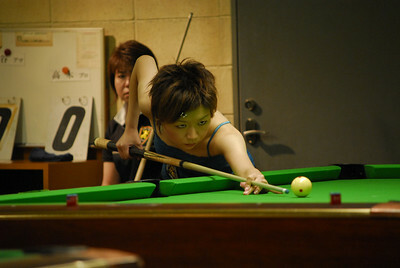 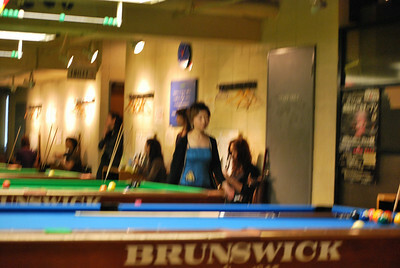 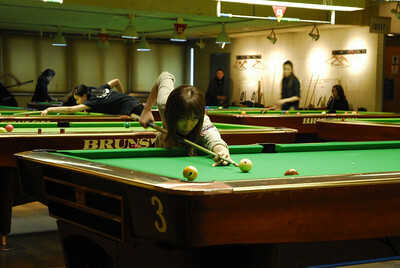 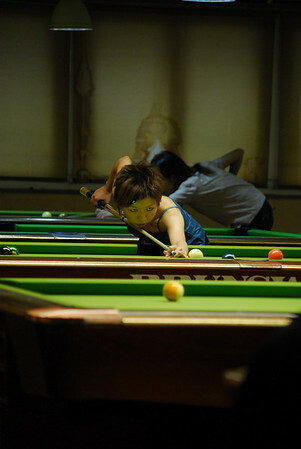 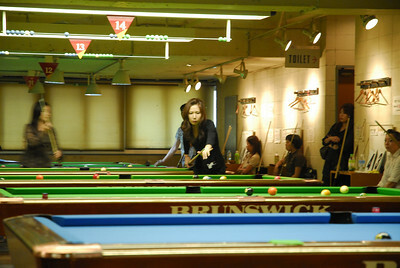 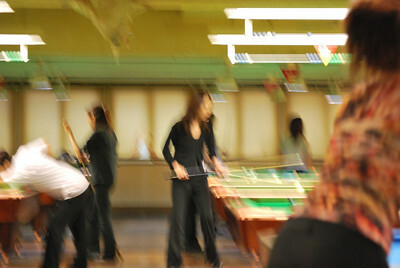 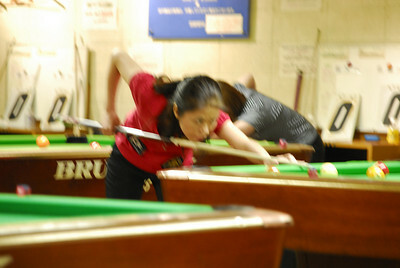 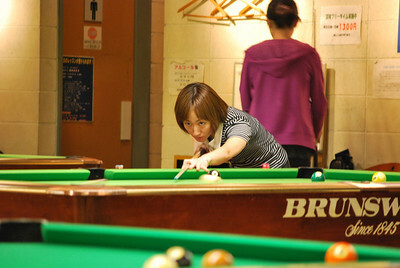 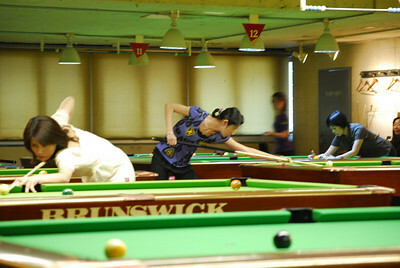 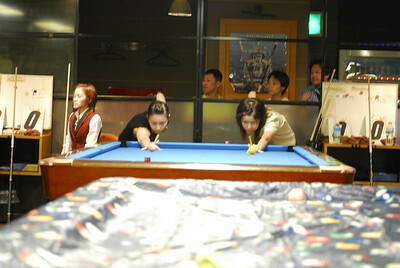 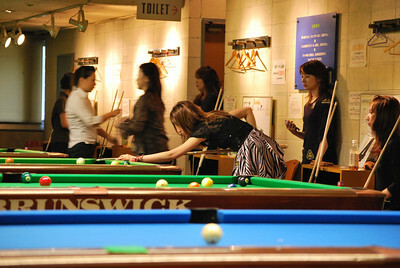 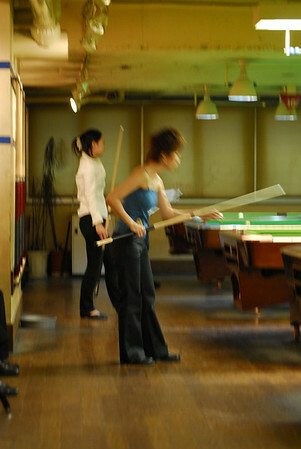 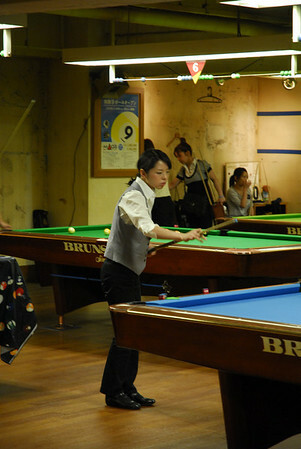 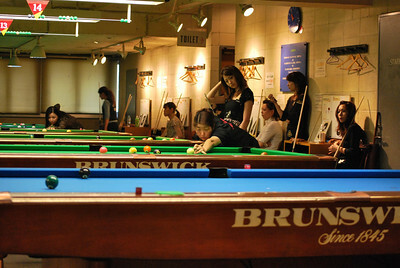 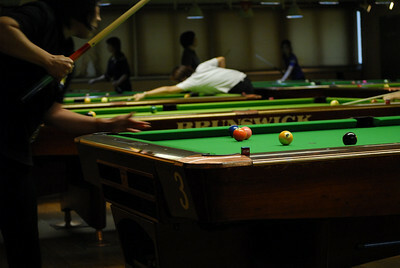 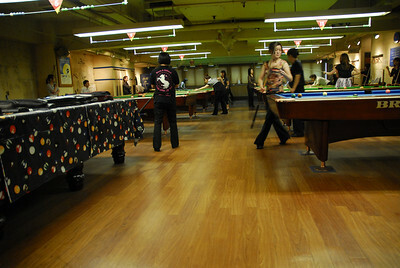 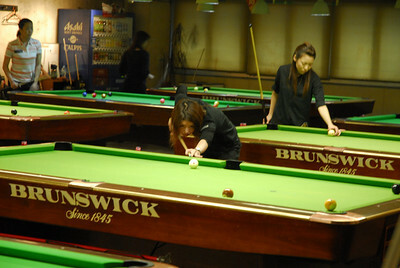 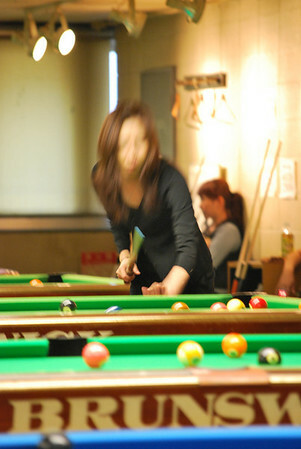 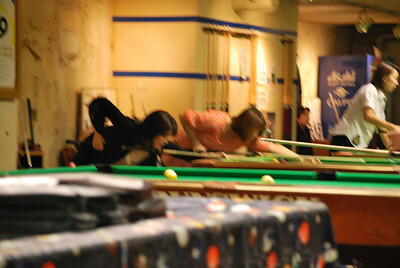 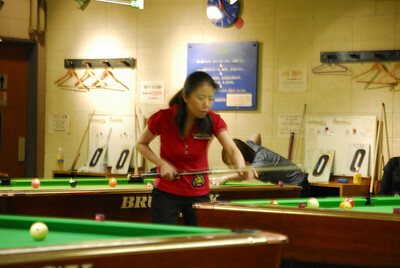 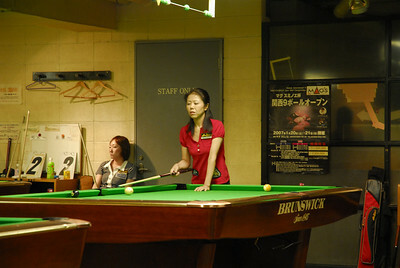 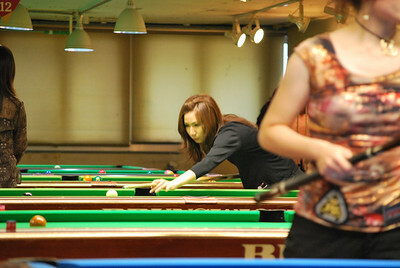 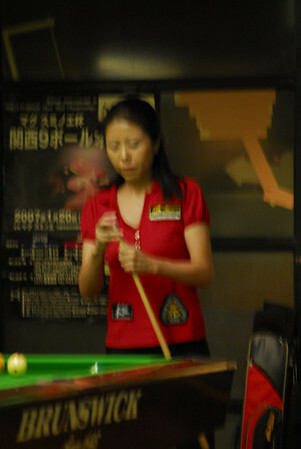 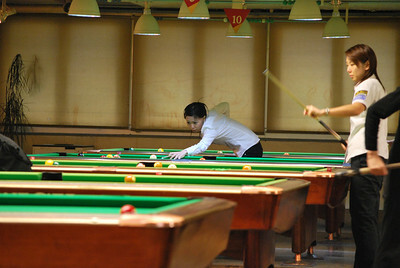 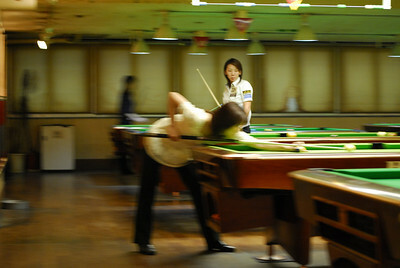 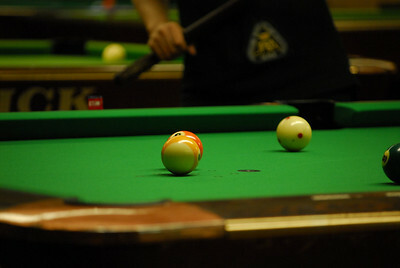 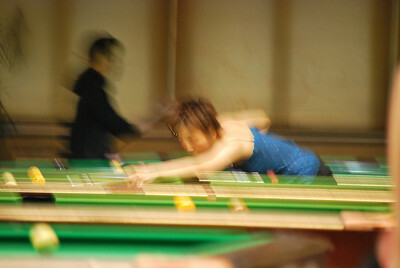 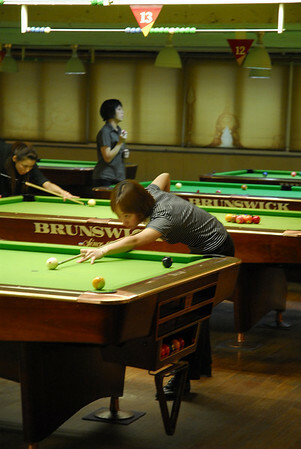 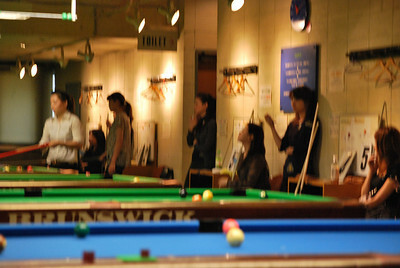 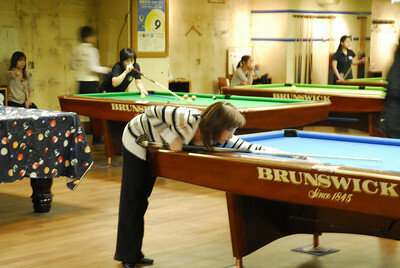 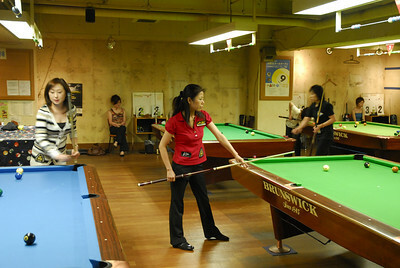 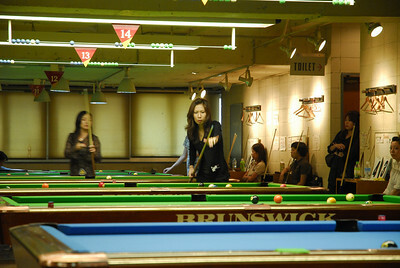 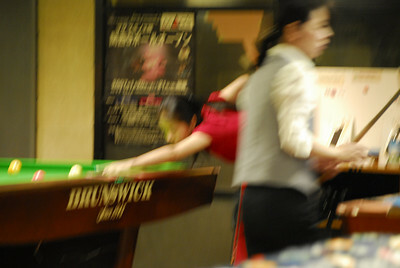 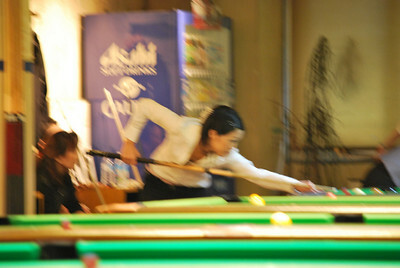 September 12th & 13th, 2009 - This annual tournament has a large turnout of both pro and ametuer players. 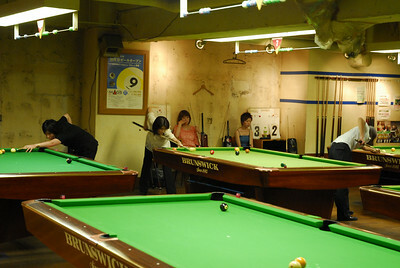 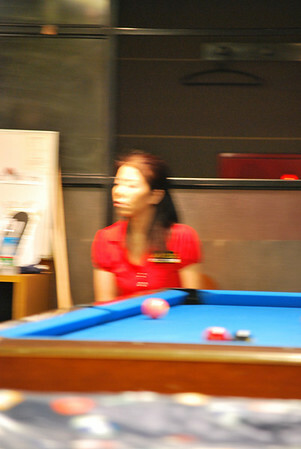 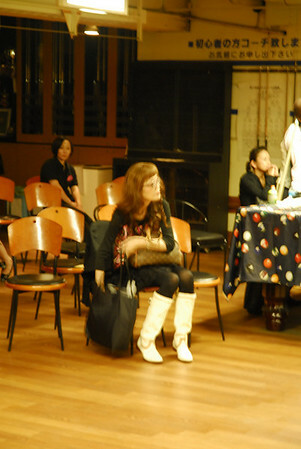 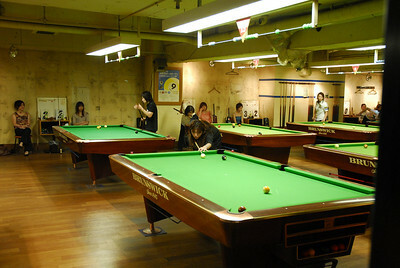 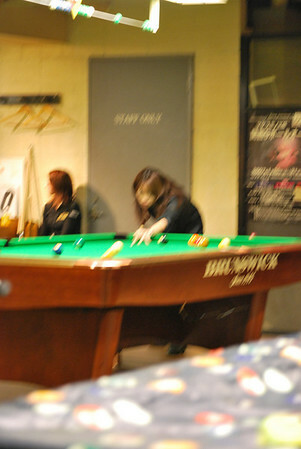 Naturally most of which are from Japan, but commonly they invite some players from the Philippines. 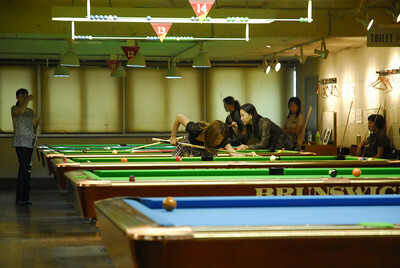 They have both mens and womens brackets going at the same time and is run over two days.